Right of Children to Free and Compulsory Education (RTE) Act, 2009, prohibits ‘physical punishment’ and ‘mental harassment’ under Section 17(1) and makes it a punishable offence under Section 17(2). The National Commission for Protection of Child Rights (NCPCR) and the State Commissions for Protection of Child Rights (SCPCRs) have been entrusted with the task of monitoring children’s right to education under Section 31 of the RTE Act, 2009. 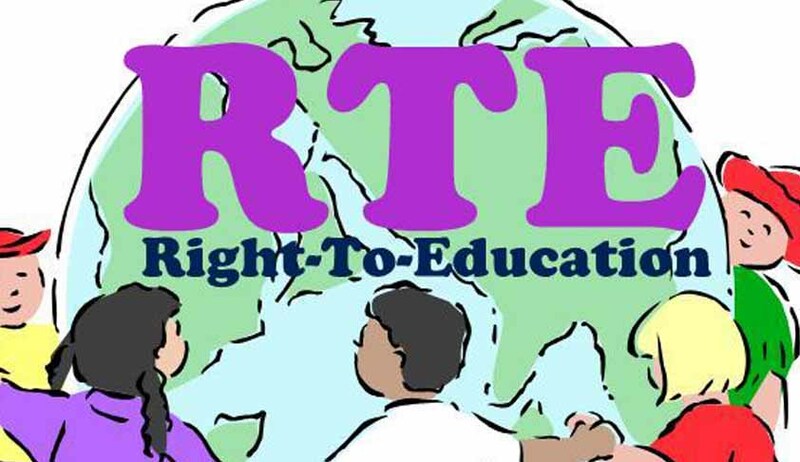 The State Governments under their RTE Rules have also notified Block/District level grievance redressal agencies under the RTE Act. This Ministry has also issued Guidelines/Advisory dated 26.03.2014 under Section 35(1) of the RTE Act, 2009 to all the States and Union Territories for elimination of Corporal Punishment in Schools. The Affiliation Byelaws of the Central Board of Secondary Education (CBSE) empower the School Managing Committee to place an employee under suspension if charged with cruelty with any student or employee of the school. CBSE has also issued guidelines to schools for ensuring an atmosphere free from fear in each affiliated school. Since majority of the schools are within the purview of the State Governments, no centralized data on corporal punishment is maintained by this Ministry. However, CBSE does receive sporadic complaints of corporal punishment against independent schools affiliated with it. CBSE received 10 such complaints during the year 2015, which included 4 from Madhya Pradesh and 1 each from Assam, Rajasthan, Haryana, Jammu & Kashmir, Delhi and Chhattisgarh. In the year 2016, there were 7 complaints, including 2 from Madhya Pradesh and 1 each from Bihar, Uttar Pradesh, Chhattisgarh, Tamil Nadu and Delhi. CBSE takes up such complaints with the concerned School Management Committee for appropriate action. This information was given by the Union Human Resource Development Minister, Sh.Prakash Javadekar today in a written reply to a Lok Sabha question.